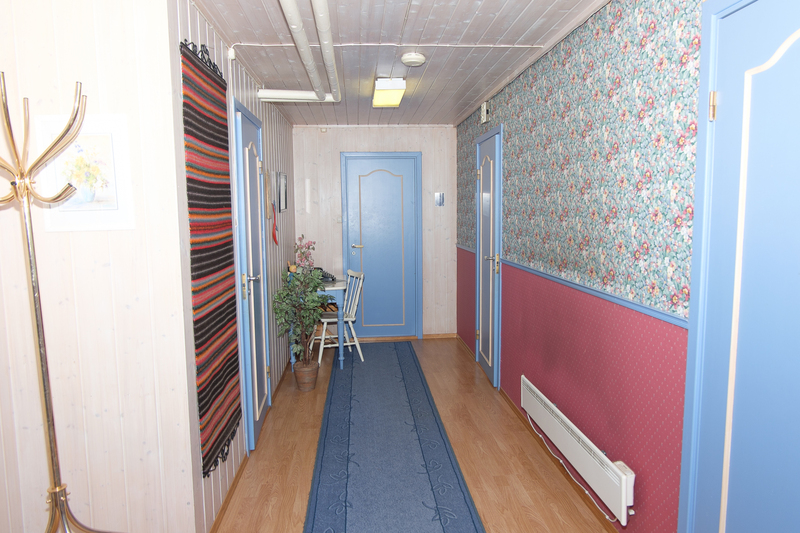 Apartment for rent in nice sourroundings between Skien and Porsgrunn. 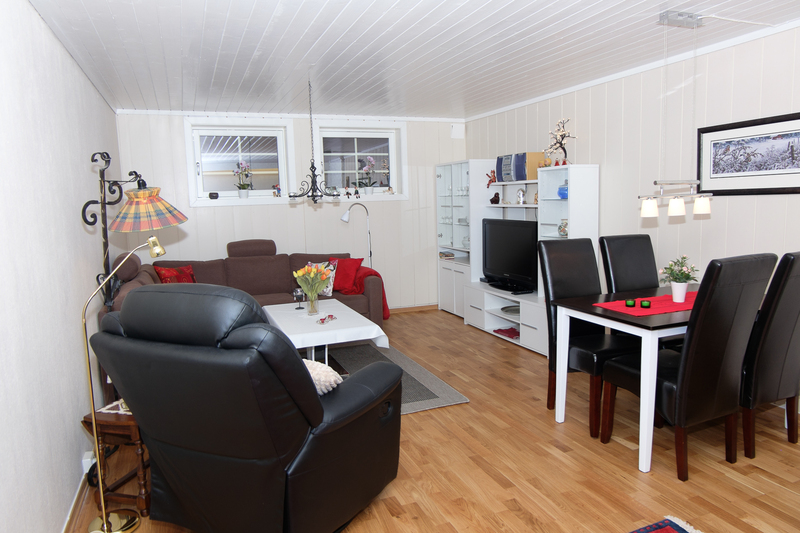 Apartment for rent, Borgestad in Skien. 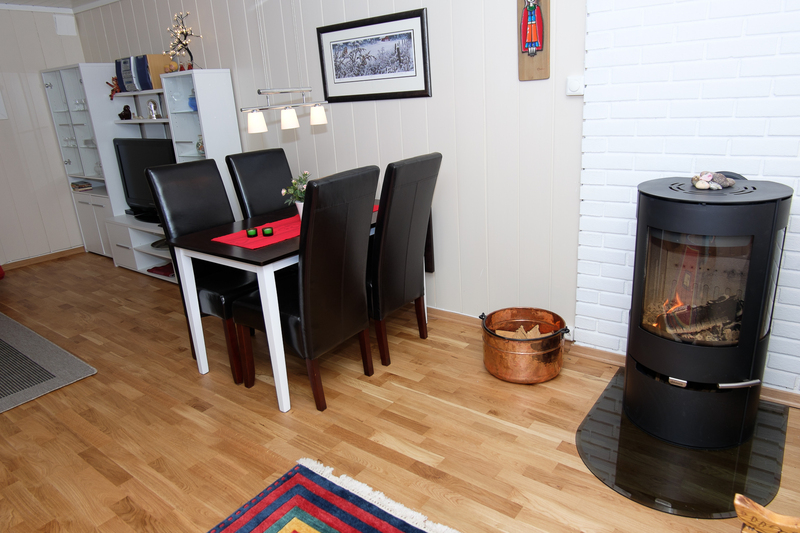 Livingroom 24 sqm with two sleepingscouches, coffeetable, diningtable suitable for 4-6 persons and cable TV. 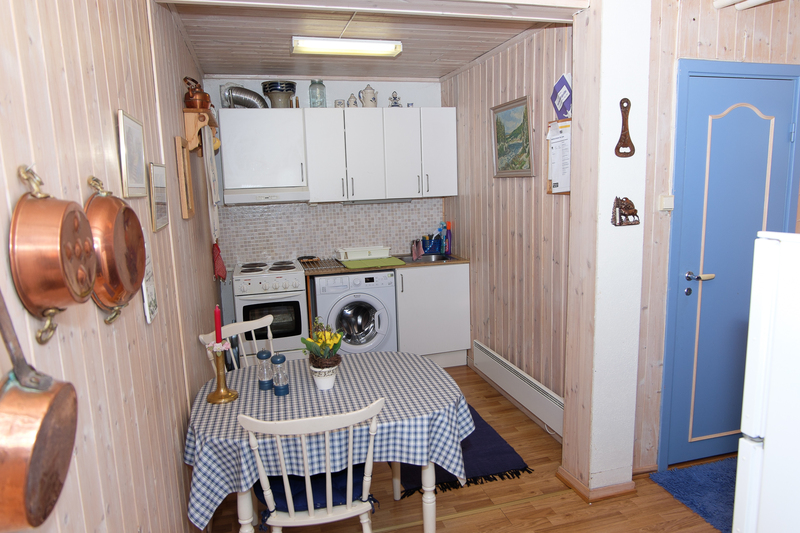 Kitchen fully equipped with stove, waschingmachine, large refrigerator including icebox, microwaveowen and coffeemachine. 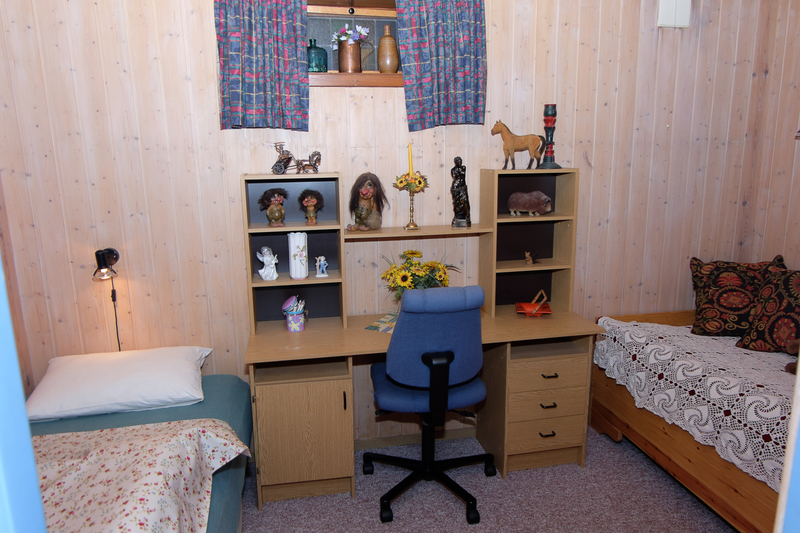 Bedroom 1: 12 sqm, Queensizebed, writingdesk and wardrobe. 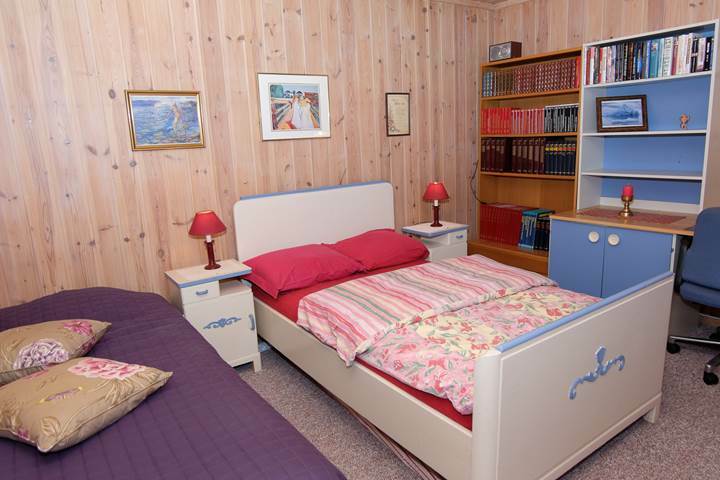 Bedroon 2: 8 sqm, 90 cm bed, writingdesk and wardrobe. 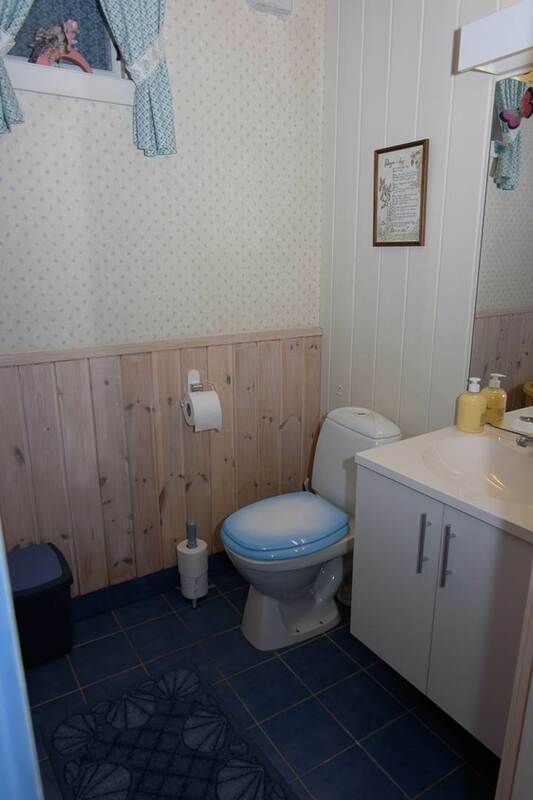 Bathroom: Shower with seperate toilet.Seperate enterance with hall. Bedclothes included. 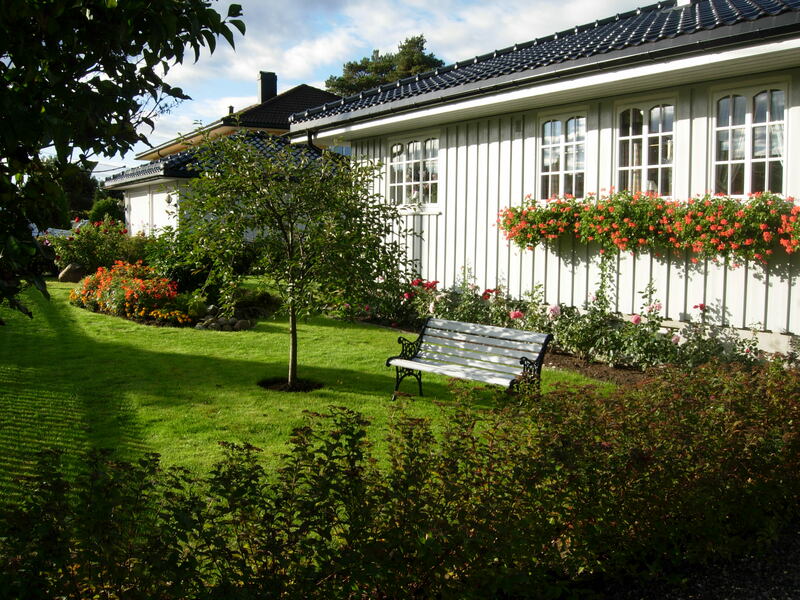 Privat garden may be used after disposal.